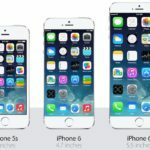 Earlier today, we reported that Apple’s next flagship smartphone a.k.a the ‘iPhone 6’ may feature a “bezel-free” display, further adding to previous speculations of an edge-to-edge sapphire display but now, another report by GforGames is claiming that the next iPhone iteration set to release later this year won’t sport a sapphire screen. Instead, the widely rumoured ‘iWatch’ will be the first to enjoy the fruits of Apple’s Arizona sapphire plant. Citing Chinese media sources, the source says that Apple has put a lot of effort into fitting the next iPhone with a sapphire screen, with some iPhone prototypes currently being tested already sporting the sapphire protected panels. Unfortunately though, chances are that they will not make it to the final product this year, mainly because fitting a sapphire screen on the next iPhone “would make its price skyrocket”. Meanwhile, the same sources say that Apple will manage to fit the sapphire display on its upcoming smartwatch. “Newer reports have been suggesting that Apple is putting a lot of effort in making the facility operational in February, and everyone began to hope that the next iPhone flagship will indeed pack a sapphire screen. However, according to the latest reports, the iPhone 6 might not be able to benefit from this kind of protection for its display. 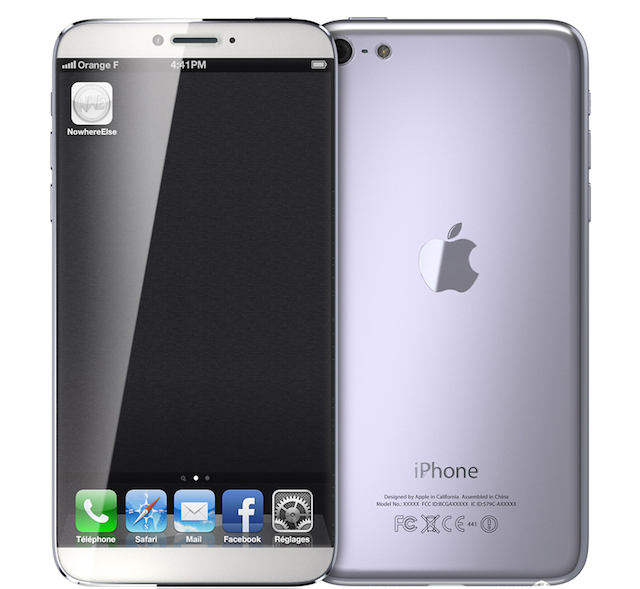 Do you think Apple will be able to pull off a larger, bezel-free sapphire display iPhone this year?